The U.S. flooring industry reported growth of 3.85% in dollars and 3.2% in volume from 2017. Total 2017 flooring sales topped out at $21.9 billion and covered 19.7 billion share feet, resulting in an average selling price of flooring material to reach $1.1. Though it might not be the most popular at the moment, one of the best flooring options is currently . This eco-friendly material not only looks great but is extremely durable. Where can I install bamboo flooring? – This flooring material is extremely versatile and can be installed in virtually any room of your home. You can even install bamboo flooring above or below ground, on inclined surfaces, over wood, or even existing vinyl flooring. However, there are a few areas that are not recommended for this material; bathrooms, washrooms, and saunas. 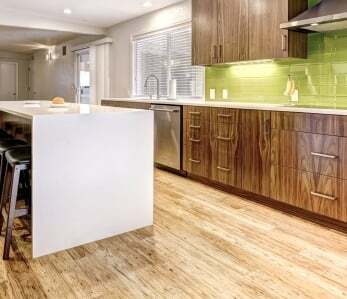 How do I install bamboo flooring? – Though it’s best to work with professionals, with careful preparation and implementation, you can install a great looking floor yourself. 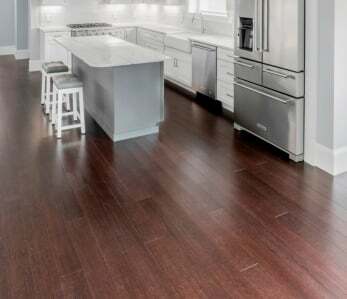 Make sure that the sub-floor is flat and smooth, carefully read your bamboo flooring manufacturer’s installation instructions, inspect each panel for damages, and use a tapping block and never hit bamboo flooring directly to avoid fracturing the flooring edge. 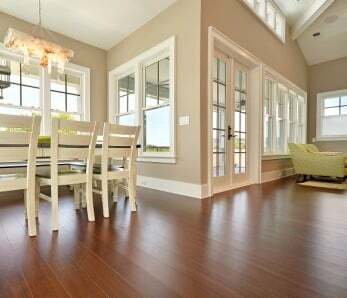 Are there different kinds of bamboo flooring? – Yes, there are three main styles of bamboo flooring, including vertical bamboo flooring, strand bamboo flooring, and horizontal bamboo flooring. How much bamboo should I order for home installation? 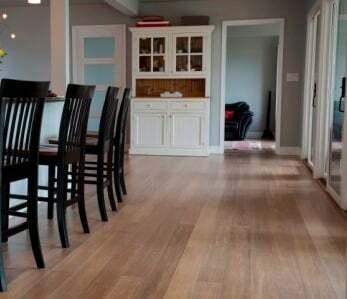 – Ordering bamboo material can be a tricky process because you want to ensure that you have enough material for your new flooring project, but you don’t want to have too many panels left over. It’s recommended that you add 10% for waste, but you might want to increase that to 15% if you’re installing in a diagonal pattern. How many different moldings are there? – There are 10 main types of bamboo moldings, including quarter round, T-moldings, cove molding, spline, baseboards, stair noses, stair treads, register vent grills, thresholds, and reducers. 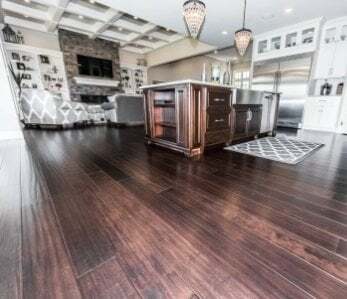 If you want to learn more about the flooring market or install the best bamboo flooring adhesive around, give Ambient Bamboo Flooring a call right away.